This coupon may come in handy for those of you planting your garden or flower beds. 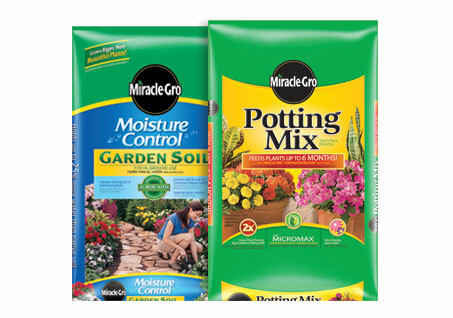 Print a coupon for $3.00 off any Miracle-Gro Garden Soil or Miracel-Gro Potting Mix (1CF or larger). This coupon expires 8/31/2012.